LeEco has been making headlines ever since the leaks about its upcoming devices started surfacing. Thankfully, the company has made the devices official at an event in China, today. LeEco announced three smartphones back to back, named as Le 2, Le 2 Pro and Le Max 2. LeEco has not revealed the launch timeline for these smartphones in India. All the three smartphones boast metal bodies with thin bezels and a fingerprint scanner. 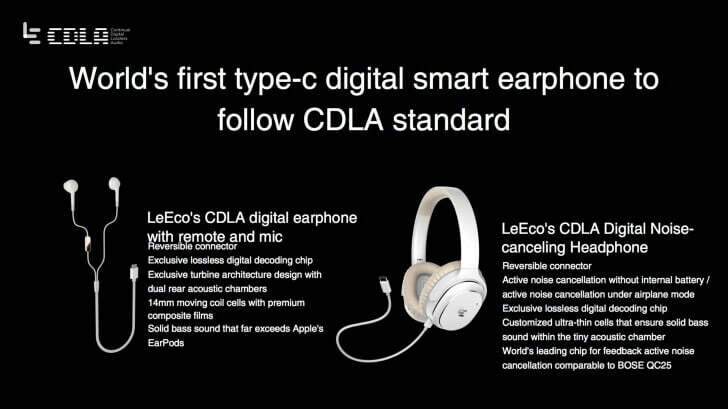 One of the major change that LeEco has brought with these devices is the USB Type-C Audio port. Yes, the company has ditched universal 3.5mm audio jack for USB. That’s something that Apple is tipped to be working on too, but LeEco has done it before Apple. These devices feature CDLA (Continual Digital Lossless Audio) technology, which is claimed by the company to offer high-quality uncompressed audio. These latest devices by LeEco run Android 6.0 Marshmallow OS with LeEco’s customized EUI 5.5 skin on top. 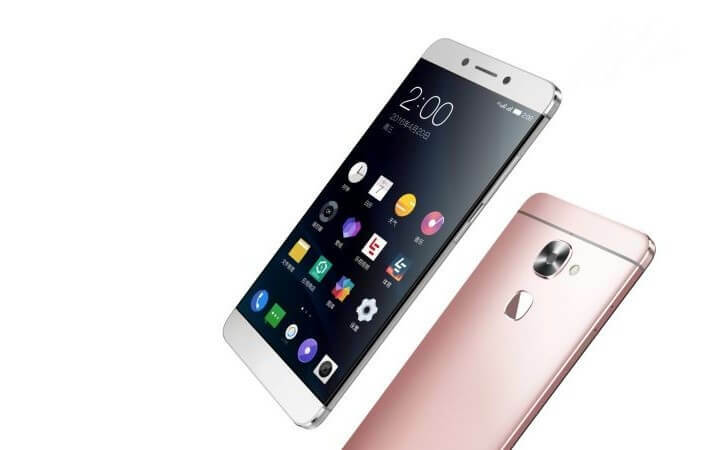 The LeEco Le 2 has been priced at 1099 Yuan, (approx. Rs. 11,300), the Le 2 Pro at 1499 Yuan (approx. Rs. 15,400), while the Le Max 2 at 2099 Yuan (approx. Rs 21,500). All the three smartphones will be up for pre-ordering in China starting today, and will start shipping from April 26. Well, there you go. What’s your take on these new devices by LeEco? Do you think these smartphones will be able to make an impact on the market? Share you views through the comment section below. These phones are outstanding at an outstanding affordable price. I have seen le 1s. It is also superb but these phones launched, le 2, le 2pro & le 2 max are outstanding. These phones will surely make ripples. Like le 1s phone, this will again disrupt the market i launched at 10k.